White Widow was bred in the Netherlands and has become popular in the United States. It is called White Widow partly in reference to the thick white coat of THC-rich trichomes which blanket the surface of the nuggets. 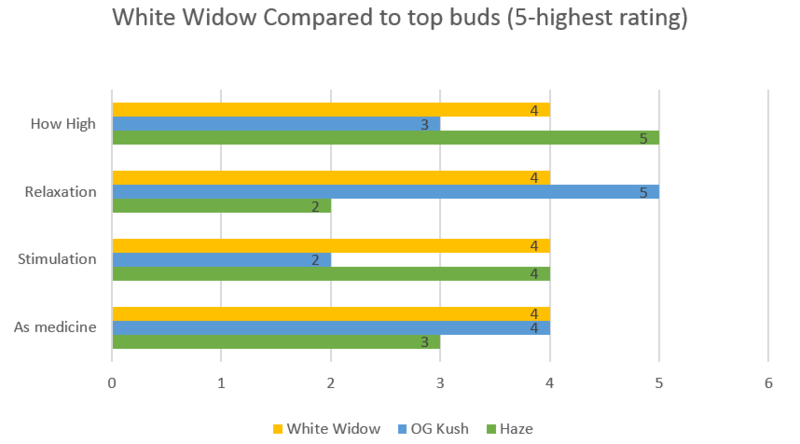 May Relieve White Widow buds have a high level of THC. This makes it suitable for musculoskeletal conditions like back pain, sciatica, muscle pain, muscle spasms, and neck pain. White Widow weed is also suitable for neuropathic pain such as in fibromyalgia, Multiple Sclerosis, and peripheral neuropathy. It is highly touted for everyday stress, anxiety, depression, and chronic pain and muscle tension. Indoor/Outdoor Yield Indoor cultivators can expect a yield of 18 ounces per square meter. Outdoor growers can expect to take away 21 ounces per plant of resinous pot. Flowering time White Widow plants will flower in eight to nine weeks and be ready for a delicious harvest. Harvest White Widow plants will flower at the end of the month of October. 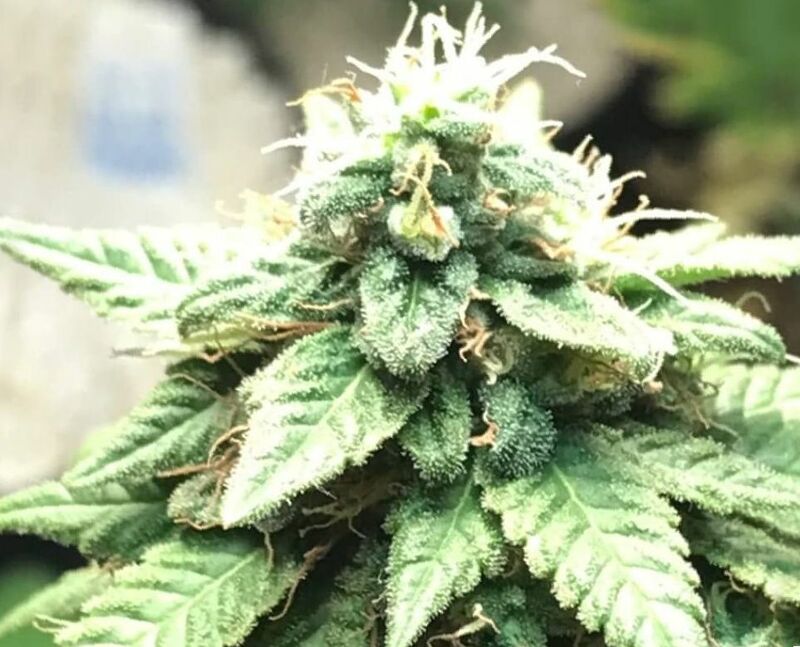 Disease resistance White Widow cannabis has high disease resistance against bacteria, mites, viruses, mechanical damage, mildew, molds, and spiders. Plant Height White Widow marijuana is of a relatively medium height. Adverse effects White Widow marijuana has few side effects. Users may experience the anticholinergic side effect of dry mouth. White Widow’s parents were wed in the Netherlands where this strain was bred. It then became a popular import into the United States. It is renowned for it’s cerebral effects and a relaxed, euphoric buzz. 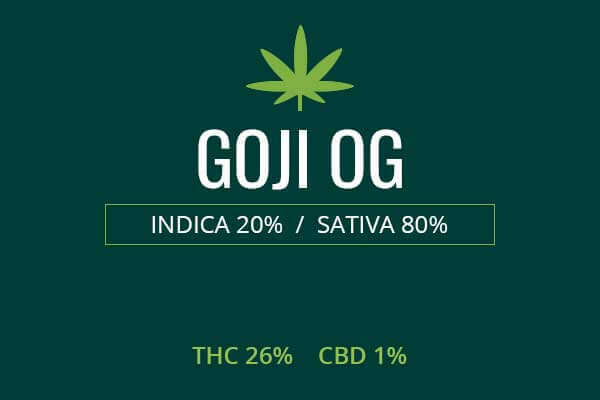 This strain is meant to be enjoyed in the company of others as it improves sociability. The White Widow plants are of a comparatively medium height, about four to five foot tall. The nuggets of White Widow are a dense green with orange pistils but most notably, powdered in white, pungent trichomes. 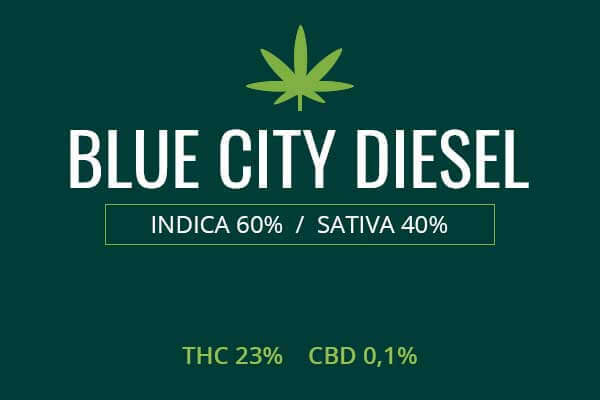 The smell is earthy, green, pine, and spiciness, revealing this to be a powerful plant full of therapeutic plant nutrients. Growing weed from White Widow cannabis seeds and cuttings is said to be relatively easy. It grows well in a warm and dry environment. Cultivation is recommended to be done indoors so that temperature, lighting, and humidity, can be tightly controlled. However, it also grows well outdoors. Extra nutrients can be added to the soil with a fertilizer like Flower Power to increase yields. Indoors, cultivators can expect these plants to flower in eight to nine weeks. These plants will yield about 18 ounces of powerful Indica weed per square meter of space. Outdoors, White Widow will produce a yield of 21 ounces per plant of frosty, trichome rich cannabis. 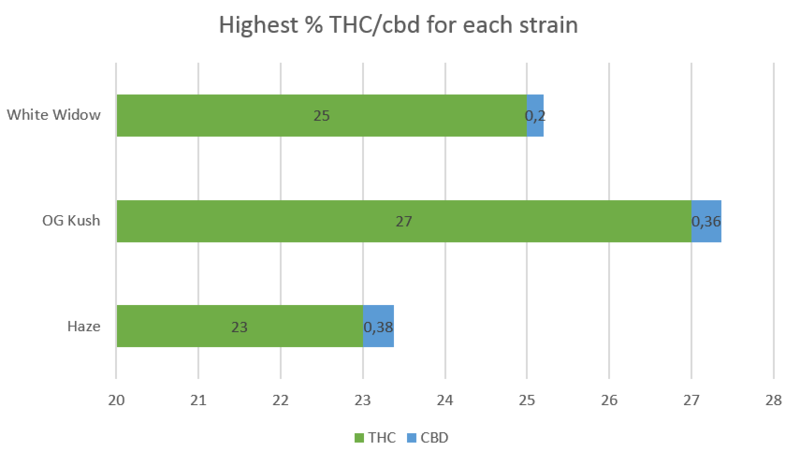 White Widow medical cannabis has THC levels as high as 25 percent. This means that it contains a powerful non-addictive pain reliever. It can face down various types of musculoskeletal pain. This can include back pain, sciatica, neck pain, foot pain, muscle cramps, muscle spasms, and leg cramps. 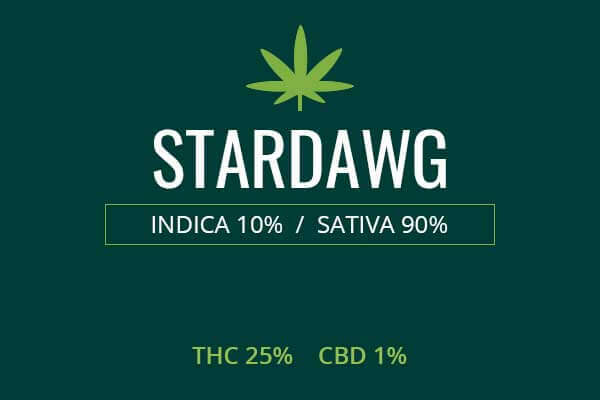 Being an Indica, White Widow pain relief can be expected to last 3 to 4 hours or more per dosing. White Widow weed with its heavy trichomes, can be used for neuropathic pain. This kind of pain results from damage to the nerves that send pain signals to the brain. They can be damaged physically, by autoimmune disease, or by diabetes. The pain from these conditions can be reduced by White Widow medicinal cannabis. These conditions include fibromyalgia, shingles, Chronic Fatigue Syndrome, Phantom Limb Pain, and peripheral neuropathy. White Widow, being an Indica with a high THC level, is a good way to treat nausea. Nausea can be caused by chemotherapy and radiation treatments to treat cancer. It can also be a symptom of dysautonomia and myriad other disorders. White Widow cannabis can get rid of nausea of many causes. White Widow can also improve appetite. Improvement of appetite can be indispensable to those with illnesses such as cancer who find themselves unable to eat and wasting away. Those with HIV and anorexia can find their appetites resurrected. This will allow them to put on weight and regain their health. White Widow can also be used to counter insomnia. 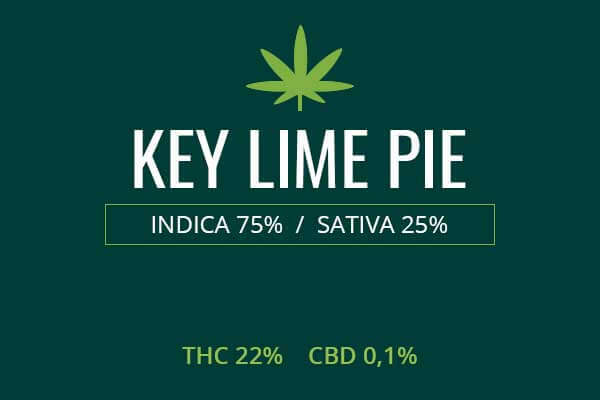 Being a strong Indica, when used during the later hours, it will lull you to sleep and keep you there throughout the night. White Widow has a balance of Indica and Sativa effects which make it a great social performance enhancer. The initial hit is smooth and piney. As the effects take hold there is a cerebral rush which is particularly social. It will make you want to be with and talk to others, get your point across, and explore interesting topics. You will feel a pleasant bodily euphoria creeping through your body, eliminating aches, pain, and tension. The body will feel expanded and relaxed. The mind will be in a state of relaxed euphoria. White Widow can be a great way to enjoy the company of a romantic partner more fully. It will give you an ease of speech and affection. You will be on the same wavelength and better able to express love and affection due to feeling comfortable and in tune. Physical sensations will be amplified and your sense of empathy improved. 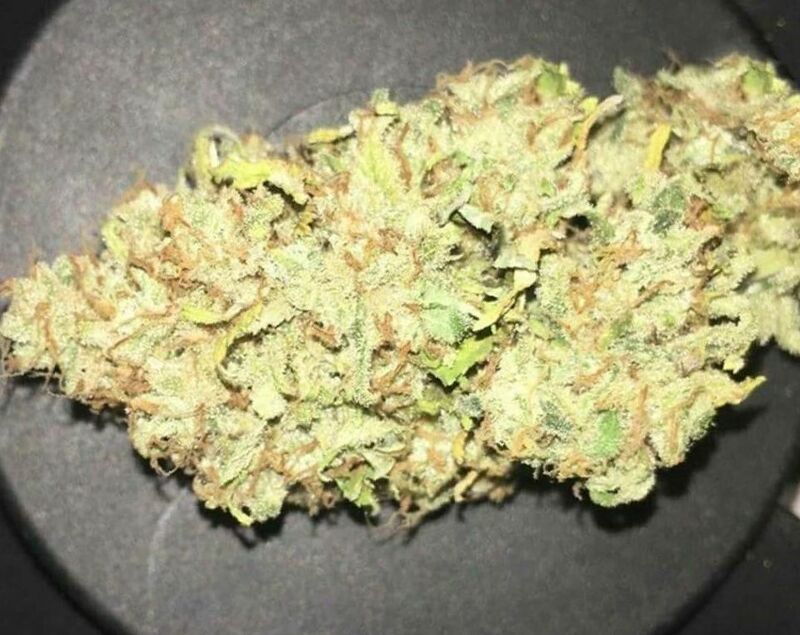 White Widow can be a perfect companion for gatherings like parties and dinners, occasions where food will also be plentiful, as it will improve your appetite for food and for socializing. You will be able to lose yourself in the music. This weed will increase your appreciation for music whether you are listening to music or creating music. You will be able to hear things in the music which otherwise go unnoticed and be able to manipulate rhythm and tempo with greater insight and creativity than usual. White Widow weed provides a perfect means of winding down after a long and productive day. However, it won’t drain your tank and give you couch lock. Instead it’s like a refill. You will have a bit of a clean slate of energy and patience to spend as you wish. You can choose to drift off into sleep or meditation, or to work on a waiting creative project that you’ve been overlooking for some time. This weed will dissolve the fatigue, aches, and pains that prevent you from spending your time working on the things which are important to you and just plopping down and zoning out after work.